Your Best customers are those who have ordered recently, order the most often and spend the most! Encourage your Best customers to keep shopping with you with an email flow that perfectly times product recommendations and a discount over three emails for best results. 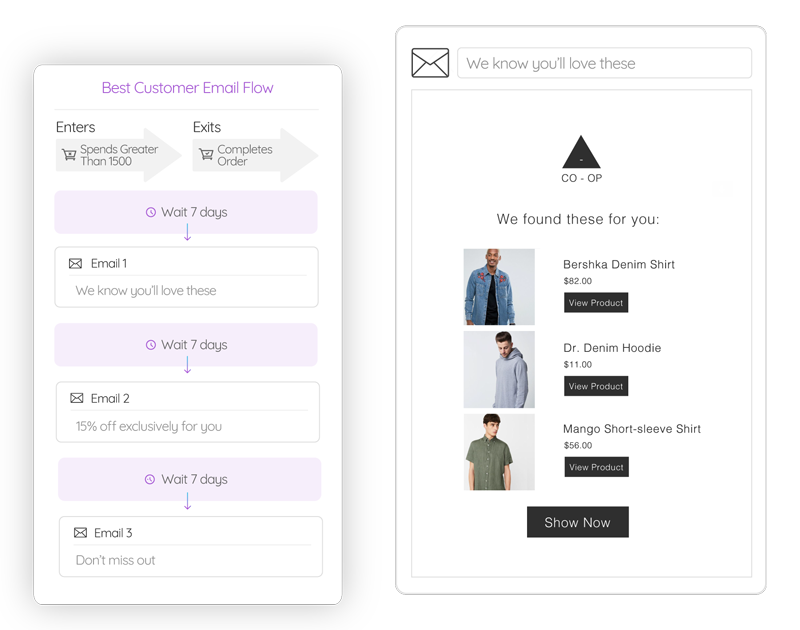 Turn on the Reward Your Best Customer Flow under Email Flows. Encourage your Best customers to keep shopping with you. 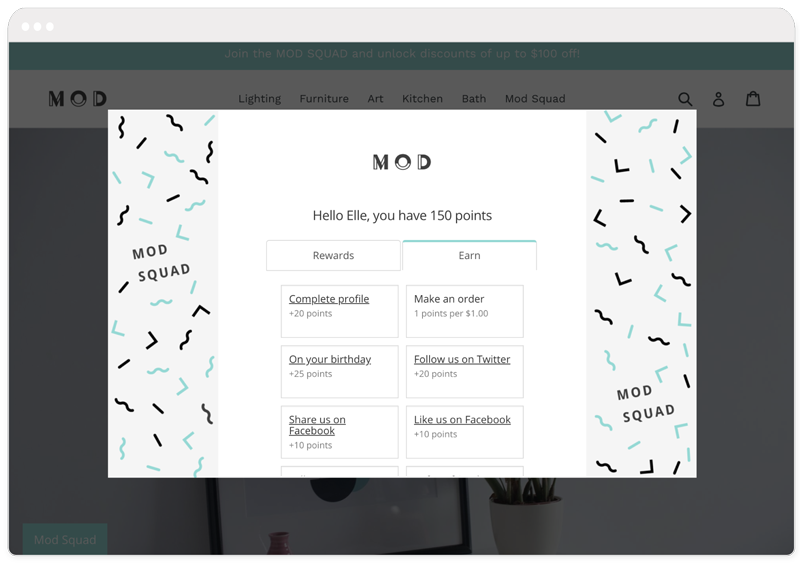 Reward points for spend, product reviews, sharing on social media and more. Create a beautifully branded Loyalty Program here. 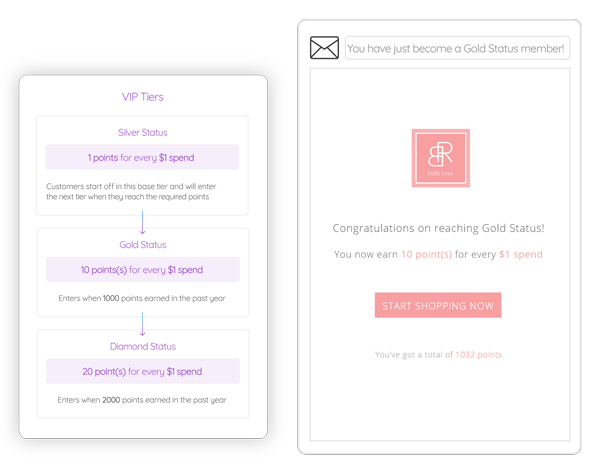 Reward your Best customers even more with a tiered VIP program to show them you value them. Add Tiers to your program under Loyalty Tiers. Your Best customers can be your most powerful marketing asset. 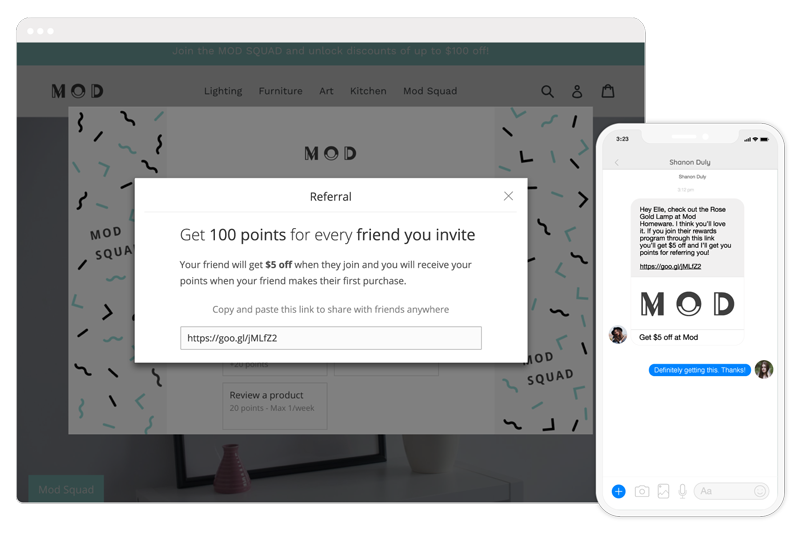 Encourage them to tell their friends about your store with a referral program to help you acquire more likeminded customers. Add a Referral program to your Loyalty Program under Loyalty > Earning Points > Referring Friends.